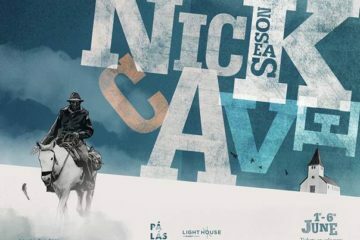 Light House Cinema will welcome Jamie Lee Curtis to a special screening of Halloween followed by a Q&A on Friday, October 5th at 6pm. 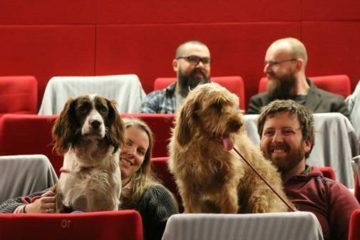 Element Pictures has announced Dog Friendly Screenings of Pixar's UP in both Pálás Galway and Light House Dublin on Sunday August 12th at 11am. 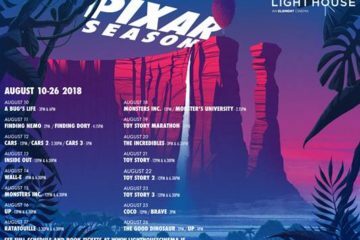 This summer Light House Cinema and Pálás are bringing a season of Pixar films, including every feature film in their repertoire. 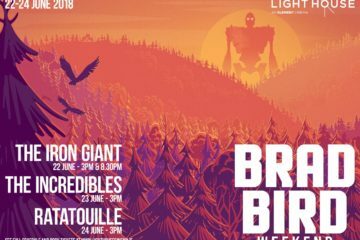 Light House Cinema in Dublin and Pálás in Galway are hosting a mini celebration of the work of writer/director Brad Bird from June 22nd to 24th. 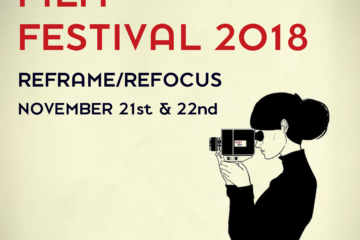 Dublin Feminist Film Festival has announced the dates and venue for this year's festival, November 21st and 22nd at the Light House Cinema. 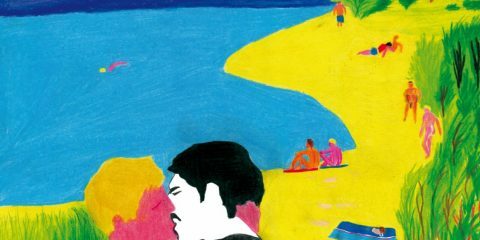 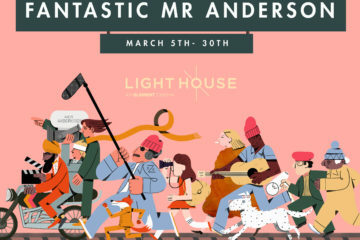 Nick Cave's impact on pop culture as a musician is unquestionable and now there is a season of films in Light House, Dublin and Pálás Galway from June 1st to 6th. 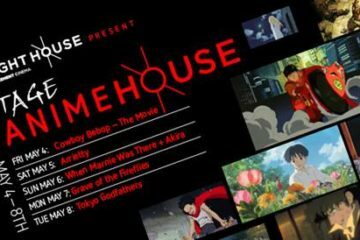 Light House Cinema and the Japanese Film Festival are teaming up to bring some of the most iconic films in anime history back to the big screen this May, as they present Vintage Anime House in Road House Cinema on Smithfield Square from May 4th-9th. 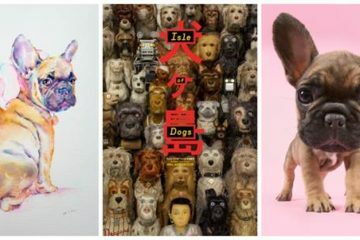 Light House Cinema has announced a special exhibition dedicated to their love of Dogs which will run in Light House Cinema from March 30th to April 8th, as well as a weekend of dog friendly Isle of Dogs screenings. 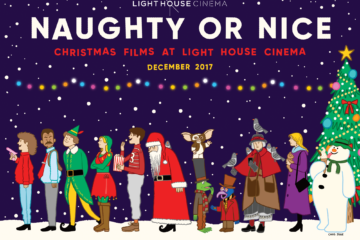 For the entire month of December Light House Cinema is bringing all of your favourite Christmas films on the big screen with Naughty or Nice Season.